One voice is all it takes. The right vocalist can make you fall in love at first listen, elicit tears, or bring you back to a different era altogether. A microphone and a stage remain the only necessities. 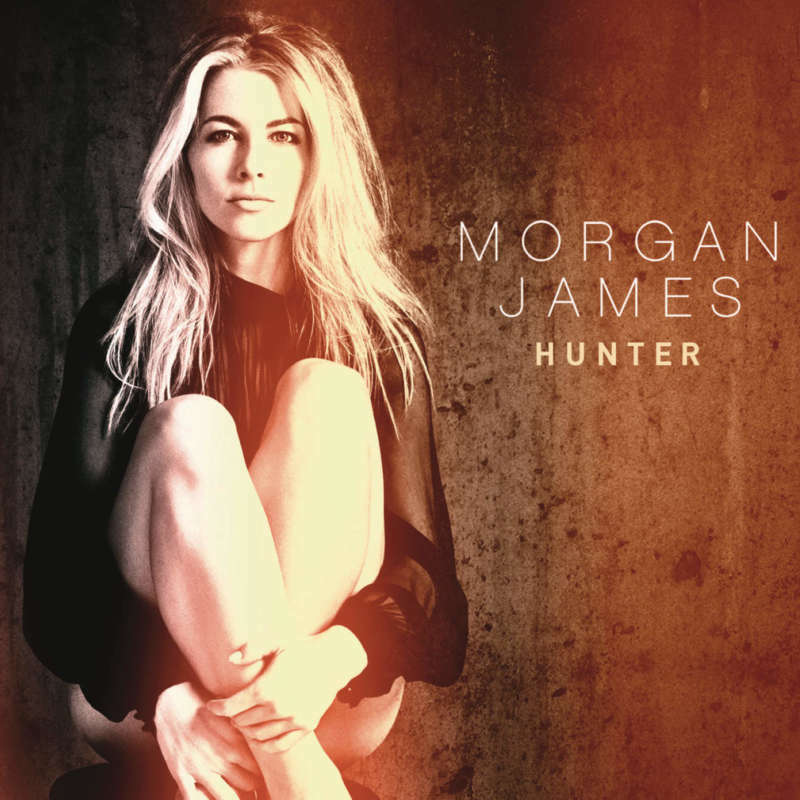 That holds true for New York-based singer and songwriter Morgan James. On her full-length debut for Epic Records, Hunter, she casts an unbreakable spell with a powerhouse voice equally inspired by smoky soul, swaggering R&B, theatrical swing, and a virtuosic classical poise.